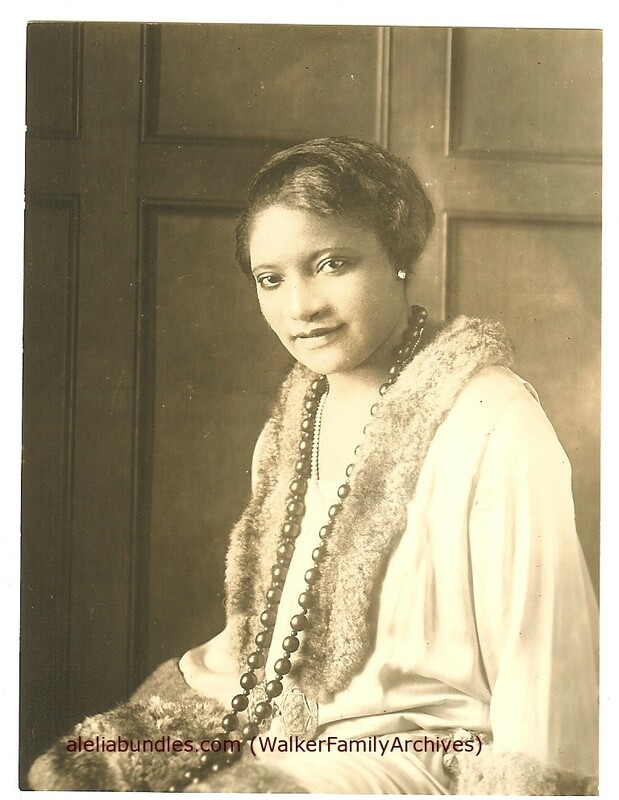 After a day of champagne, lobster and laughter with friends, A’Lelia Walker–my great-grandmother and daughter of entrepreneur, Madam C. J. Walker–died in a cottage near the beach in Long Branch, New Jersey. 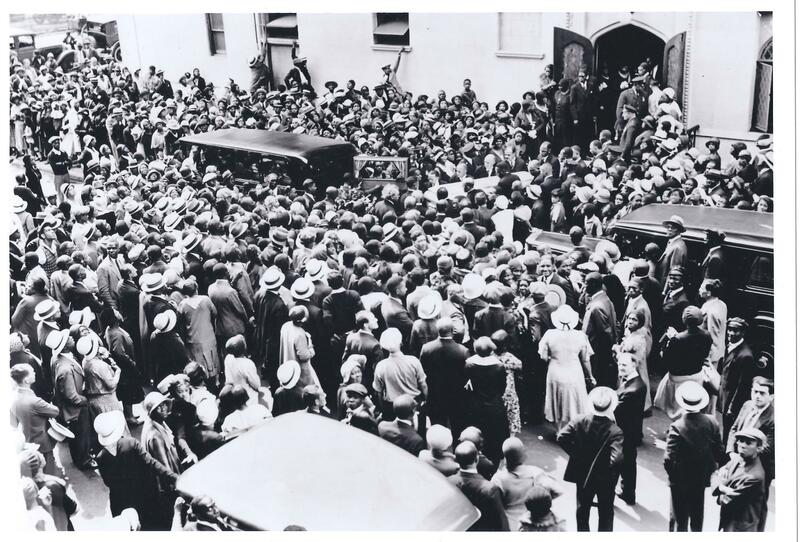 Her funeral–with music, poetry and great oratory–was as grand as her Harlem Renaissance era parties. This entry was posted in A'Lelia Walker, From the Walker Archives, Harlem Renaissance, Madam Walker, Madam Walker Family Archives and tagged A'Lelia Bundles, A'Lelia Walker, A'Lelia Walker Photos, Harlem Renaissance, Madam CJ Walker. Bookmark the permalink. Yes, that is very true. It is one of the reasons I am moved to write about her.